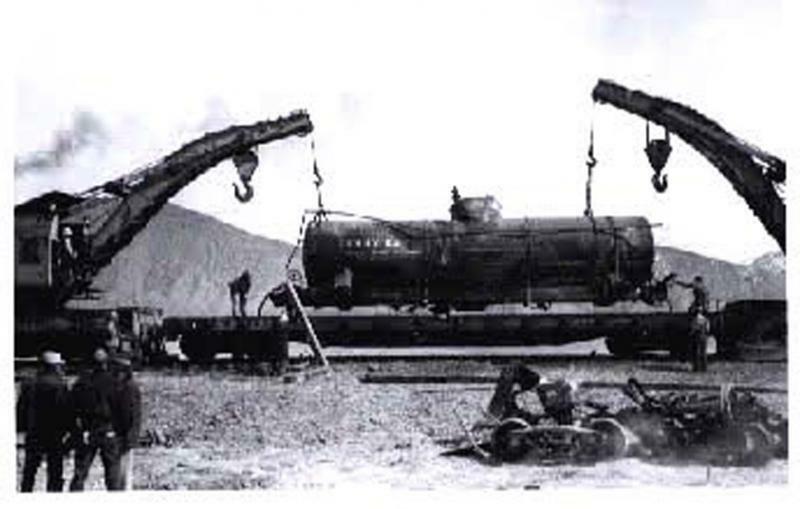 The Nevada State Railroad Museum will host a presentation by John Walker on Train Wrecks of the Western Pacific Railroad as part of the regular Wednesday evening program series on November 12, 2008 at 7:00 p.m. The photographic presentation by railroad historian John Walker will include an interesting, sometimes even lighthearted, look at train wrecks across northern Nevada. It will examine not only the dramatic cause and effect of these accidents but also the unique process of cleaning up a derailment. The Nevada State Railroad Museum is located at 2180 S. Carson Street, Carson City. Call 687-6953 for details. Regular museum admission applies.